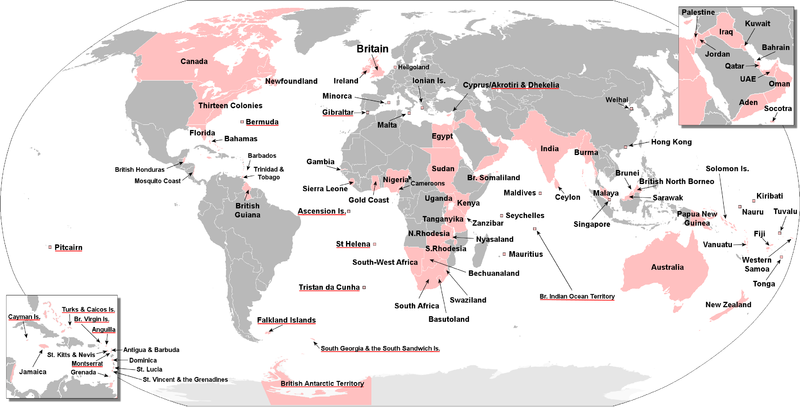 When I think about the history of the British Empire I, like most people I’m sure, tend to think of our exploits in the usual places – Asia, Africa, the Middle-East, Australasia and North America. But South America? Well, I’d never really thought about us Brits having anything to do with the continent. I mean it was a continent of Spanish and Portuguese colonies right? The empire at its peak. Well, yes, apart from British Guiana it was. Not that deterred us of course.